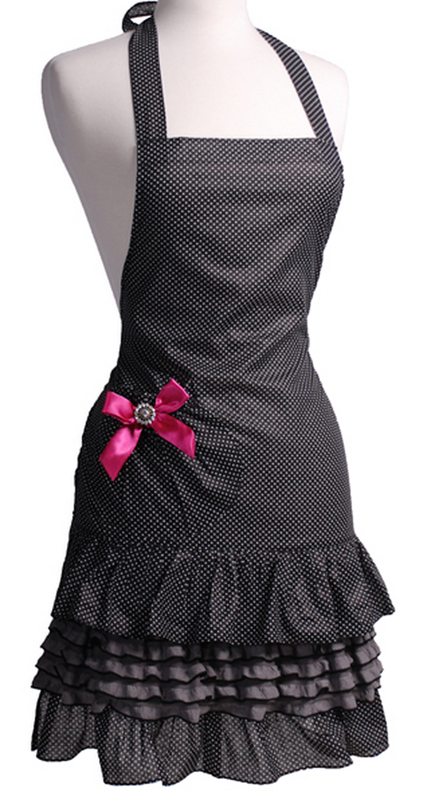 Flirty Apron Sale! $13 and Under! 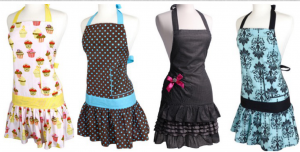 Flirty Apron is having their yearly Irregular Sale! 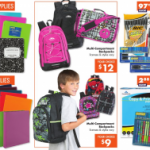 Aprons are on sale for under $13!!!! These are some super cute aprons and will make a perfect gift for the cook in your life! 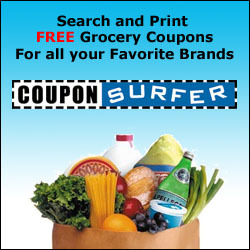 These aprons have minor imperfections that can range from loose threads to minor printing flaws. 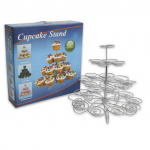 4-tier Curly Wire Metal Cupcake Stand 59% off! 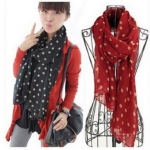 Women’s Warm Polka Dot Scarves $2.06 Shipped!